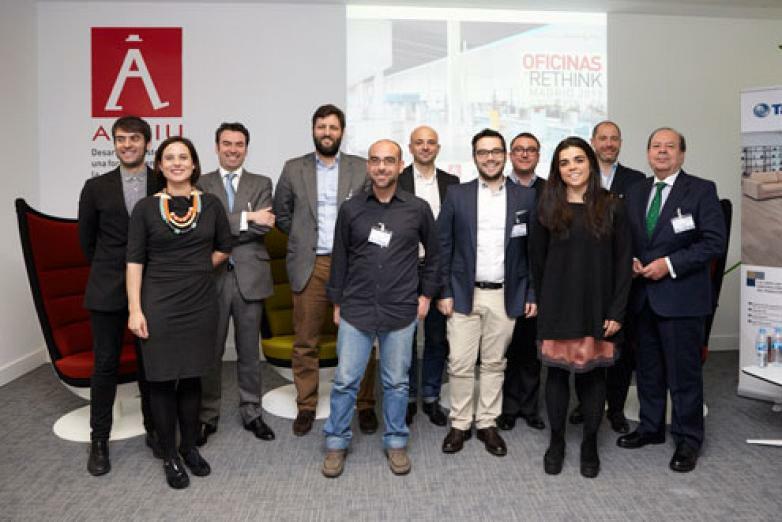 The future of workspaces at "Rethink Offices"
Actiu Showroom in Madrid gathered together nearly one hundred professionals from the world of architecture and design at the workshop ' Rethink Offices Madrid' to analyse and discuss the transformation which is being experienced by the new working environments and how they can contribute to the welfare of its users. 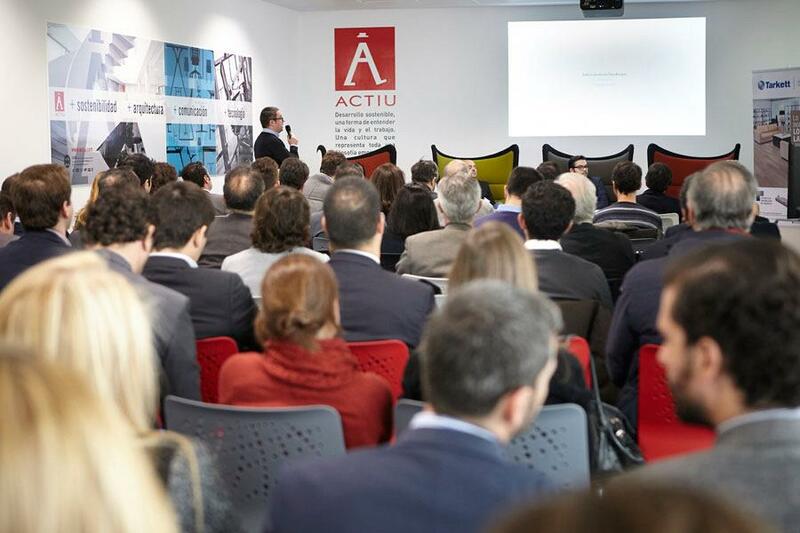 The event, organized by Via Group, had the participation of frontline firms such as AECOM, Allende Arquitectos, Estudio Lamela, Antana, Implanta, Denys & Von Arend, Arquizano and L35, who shared with the attendees their professional experiences regarding projects and the challenges they face every day. 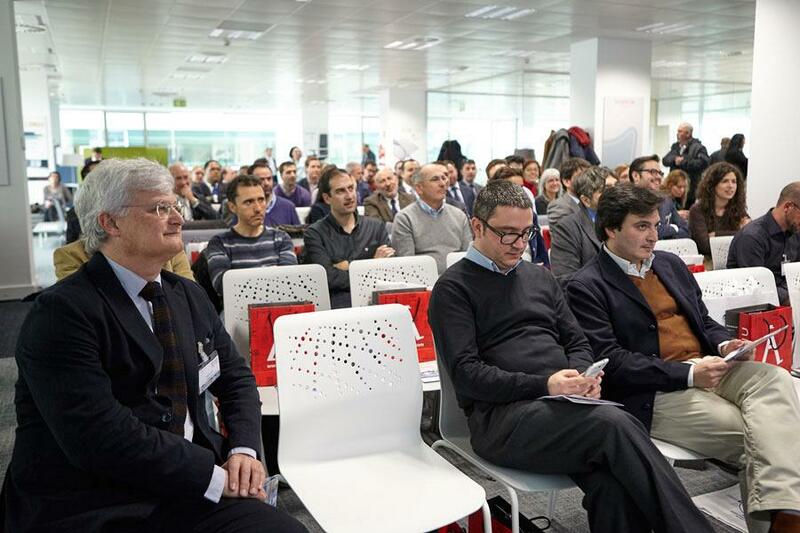 All agreed that current working spaces should be able to combine both functional and emotional aspects. 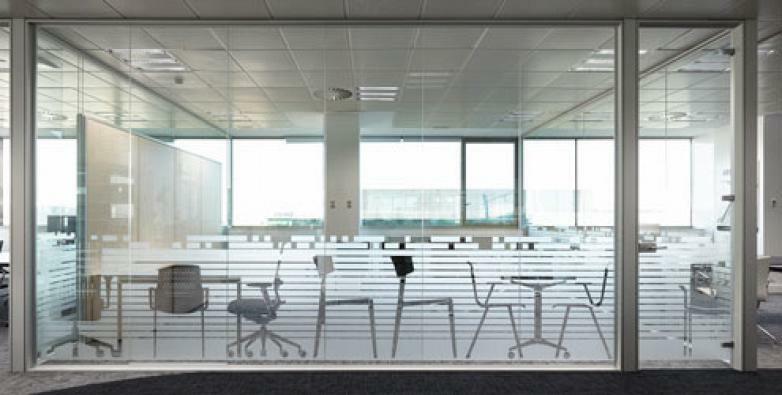 It is not enough to create aesthetically pleasing workplaces, furthermore it should provide comfort, encourage inspiration and promote the creativity of its users. It is critical to bear in mind a series of values such as flexibility, efficient energy and sustainability. The most recognized companies nowadays are those who manage to merge environments of both workplaces and leisure which allow freedom, motivation and above all, contexts that foster the physical and mental well being of people who work in them. 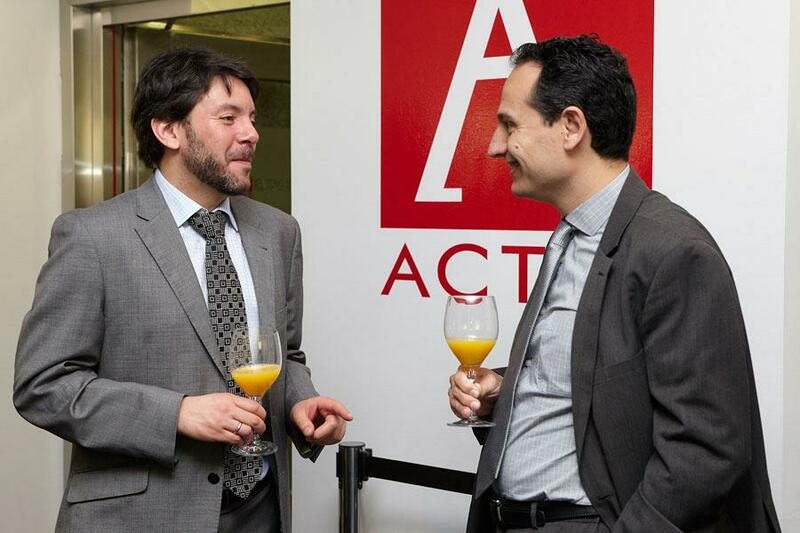 In this sense, the architect Ignacio Useros and the senior designer Javier Hernandez, both from AECOM, have stressed the importance of technology to help transform the space into a hybrid network in which humanisation, flexibility, the ability to retain talent and corporate social responsibility play a key role. 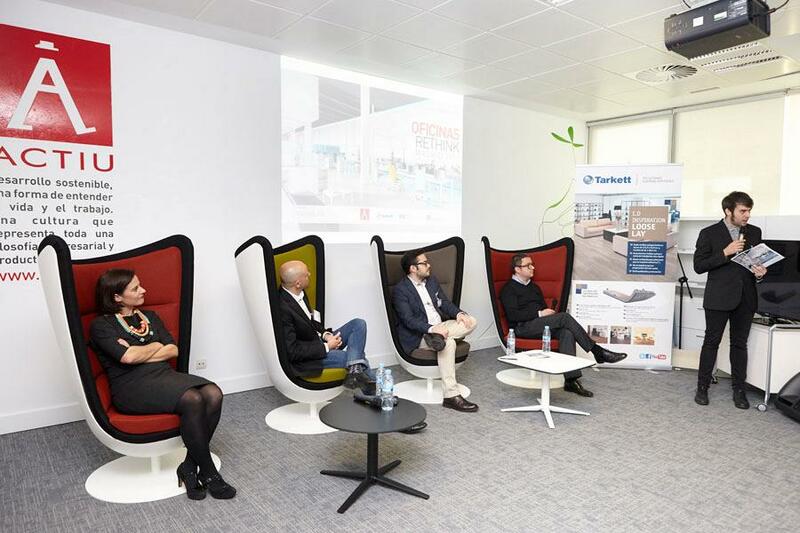 Ricardo Montoro, from Allende Architects displayed an office project in Lima and a rehabilitation underway at Manuel de Falla in Madrid, while Jesus Hernandez, director of Lamela Studio analysed the design of his own seat. Both agreed in their presentations, to highlight a fundamental nuance when designing or rehabilitating new working environments: flexibility. The direct consequence of the flexible office and the distribution of more open and participatory workspaces, is better communication. Communicate values such as accessibility, transparency, flexibility towards workers, customers and suppliers. 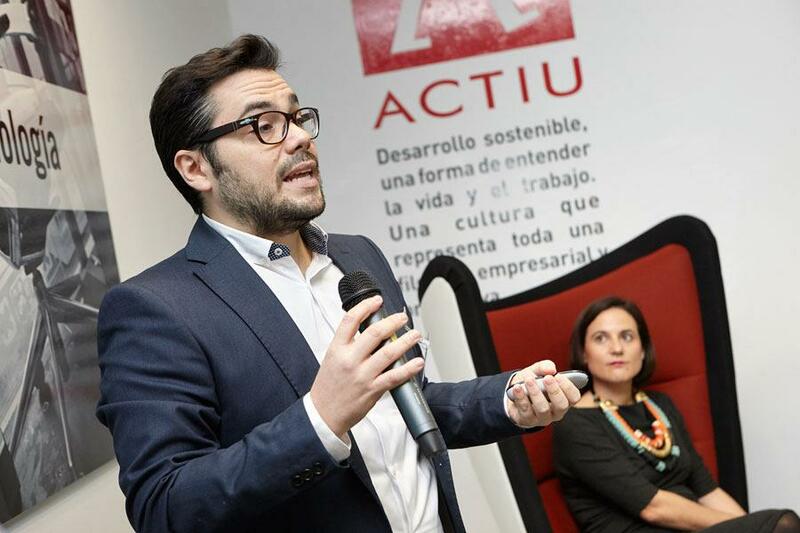 Javier Alonso Salvador, partner of Antana Architecture and Construction, explained the keys to intervene in projects of comprehensive reform of offices for small and medium enterprises. 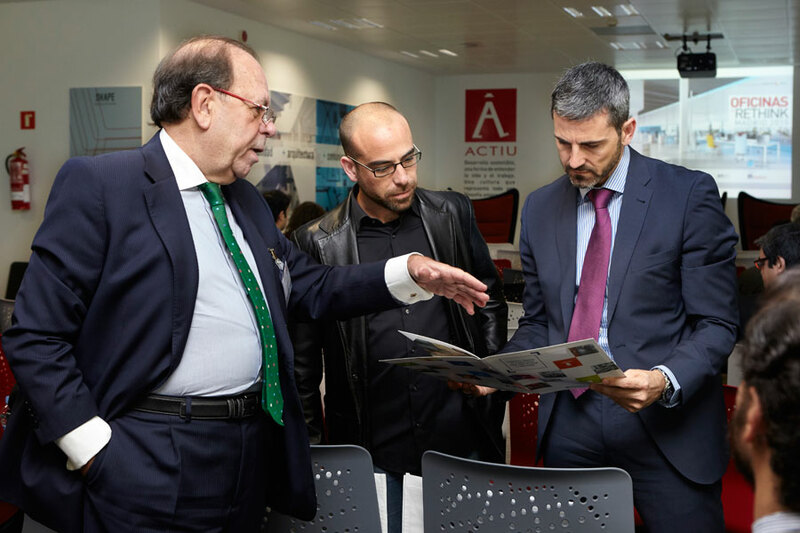 Antonio Bernal, CEO of Implanta Architecture, stressed that his work offices were developed on a sustainable basis and with better conditions for the workers and according to recent studies, accounted for an average of three days less than a standard one. Anna Ordi Denys & Von Arend, presented those works for benchmarks, where the human hand has had a special importance; soundproofing, office areas contrasting with the rest of the space and an introduction of green and natural spaces. Through the management of changing a space, one can improve the internal communication and thus obtain greater involvement of the team. 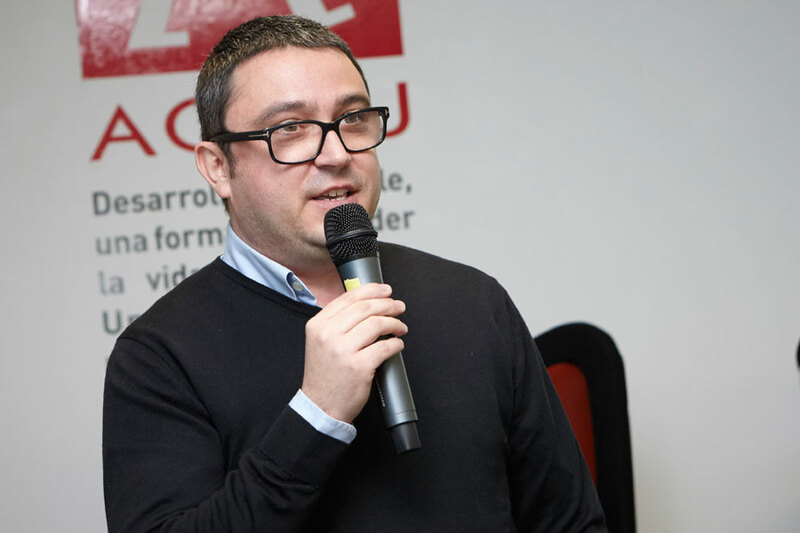 Daniel Sastre, founder of Arquizano, claimed the role of the interior, as the essential figure for its contribution of technical knowledge to projects, in functionality, flexibility, sustainability and conceptualization. 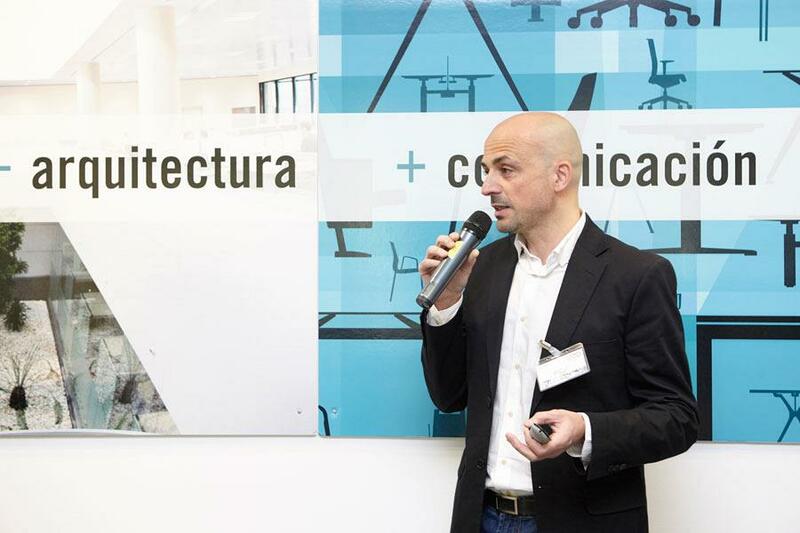 The last speech was carried out by Ernesto Klingerberg, L35 partner, who explained his commitment to flexible and simple containers, which prioritizes natural light, views and defends spaces of relationships and transition with a large presence of green areas. Again it presents this concept of flexibility. In applying the criteria of the flexible office it is able to adapt to the new ways of work established by technology, the mobility of users and the corporate reorganisation obtaining clear advantages with respect to the efficiency of workers, improving their quality of life and optimisation of natural resources to promote reuse and hence its profitability. 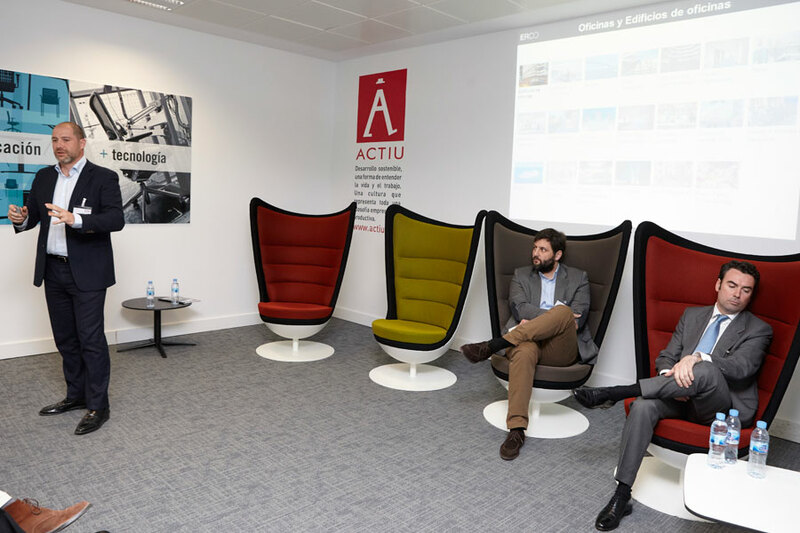 Located in the business centre of the Spanish capital, is Actiu Showroom, Madrid. A space dedicated to exposing new trends, products and company projects, designed to experiment beyond their own workspace. 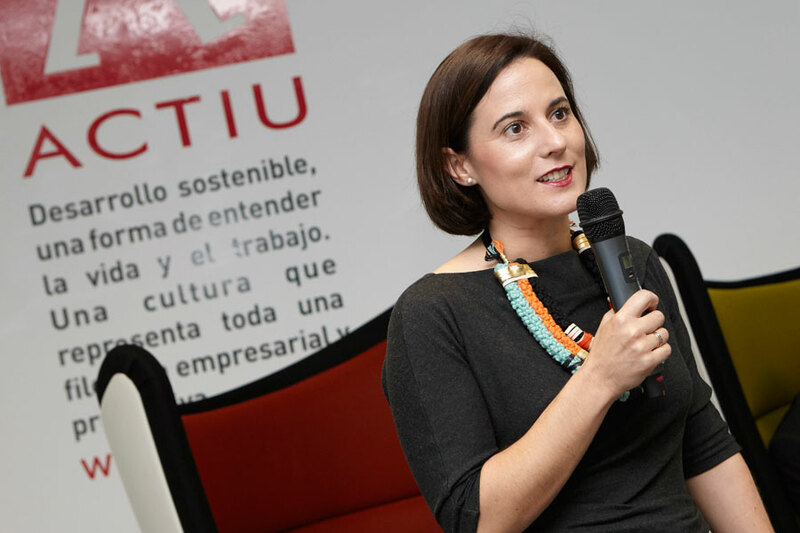 A meeting point for analysis and reflection on the new working methods; coworking, open space, and flexible and changing work environments... all those that pursue a more inspiring, closeness to the people, committed and respectful to the environment. A place to comply with the values that define this brand and become a meeting place between the world of prescription, businesses and the more institutionalised sector. 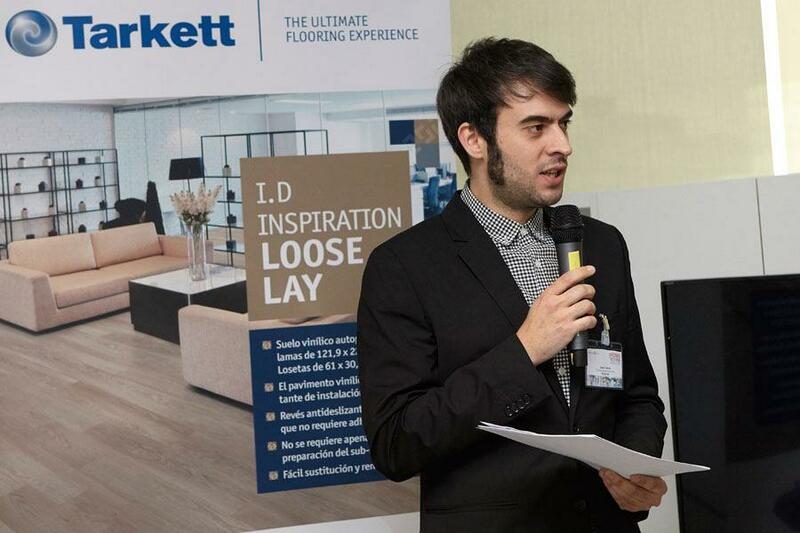 Home > News > The future of workspaces at "Rethink Offices"
Home News The future of workspaces at "Rethink Offices"